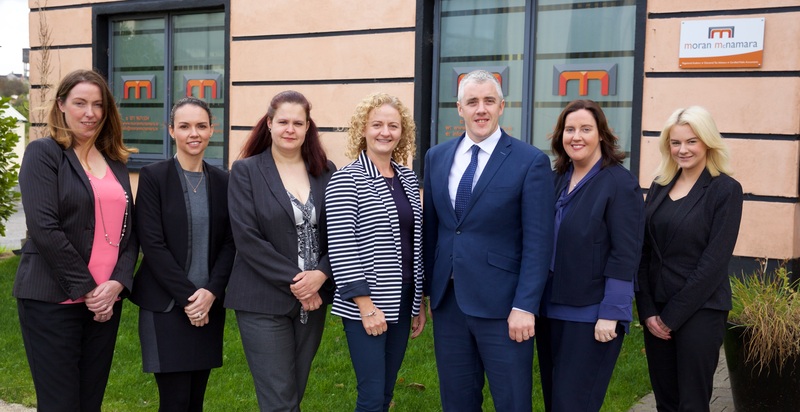 Chartered Tax Advisors as well as Certified Public Accountants, Moran McNamara are equipped to handle all your financial needs. We work across a wide range of SME industry sectors, sole traders, professionals, farmers, community groups and not for profits. 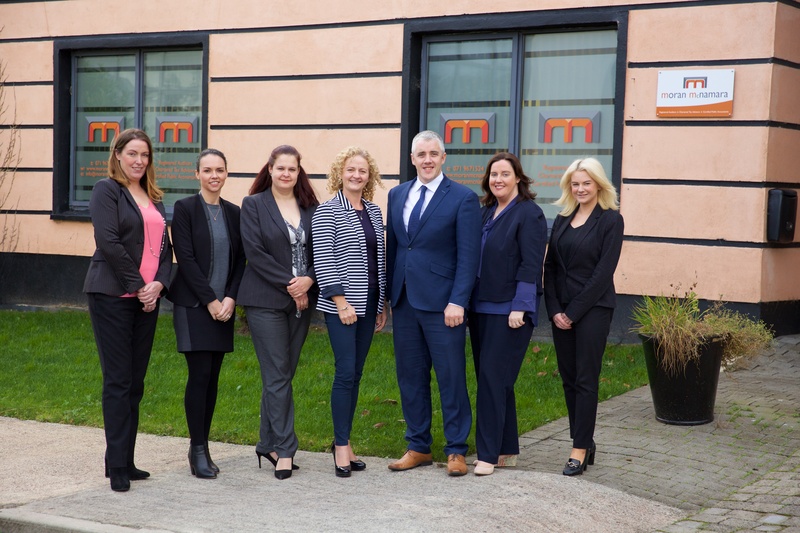 With combined experience of over 35 years, we are passionate about business start ups and offer support in cash flow planning, business planning, commercial risks, expected profitability, financing, accessing grants, help them find the best bookkeeping system for their business and best options for business structures. Sheila has 21 years experience working as a Certified Public Accountant (CPA) and Chartered Taxation Advisor (CTA) and has spent her career working closely with individuals, professionals and owner manager businesses assisting clients understand their financial performance and comply with their statutory and taxation requirements. She takes the time to understand individual needs and provides her clients with a tailored service. She is also actively involved in advising business start ups on working capital management, banking and the preparation of financial projections. In addition to her financial qualifications, B. Comm, ACPA and AITI, she holds an Honours Higher Diploma in Education, (NUI Galway) which has helped in mentoring and training roles. Michelle is an Accounts Semi-Senior studying with the CPA and has over 7 years’ experience working in an accountancy practice environment. Michelle specialises in payroll administration and support for clients, as well as accounts preparation for a wide variety of sole traders, companies and schools. Michelle is the first point of contact and enjoys interacting and assisting clients on a daily basis. Bernadette has over 14years work experience in the accountancy sector and prior to that was Self Employed in a successful family run business for 15years. She holds a certificate in Microsoft Office Specialist. Bernadette is proficient in payroll administration and assists clients with their VAT compliance obligations. She also aids clients with their Company Secretarial obligations, is responsible for new client engagements, practice administration and assists clients on a wide variety of ad hoc queries.